We teamed up with Creative Review and Facebook to bring you Be More Boss. Together we aim to highlight the current issue of a lack of female-led businesses and celebrate some of the female leaders doing innovative work. To do this we collaborated with the talented GIF artist and photographer Kate Bones. Olly is a serial tech entrepreneur and the creative mind behind Snaptivity. With over five years' experience in advertising, events and the mobile gaming industry and four years in entrepreneurship. Snaptivity is on a mission to transform the way people enjoy live sporting events. Sports has always been something special where the anxiety, euphoria and joyride of emotions can only be experienced at a live game, and Snaptivity is there to capture and deliver the magical moments to each and every fan at the stadium. Snaptivity is a platform which uses robotic cameras at sports stadiums that are triggered automatically at big moments using IoT sensors, to capture candid fan reactions which they can share with friends. Olly is a recognised public speaker and blogger. She writes a monthly blog on sports marketing and innovation and speaks at universities to attract more young people to entrepreneurship and devotes time to mentorship. In 2017 Olly was awarded The Young Transatlantic Innovative Leaders Initiative fellowship from The US Department of State and German Marshall Fund. 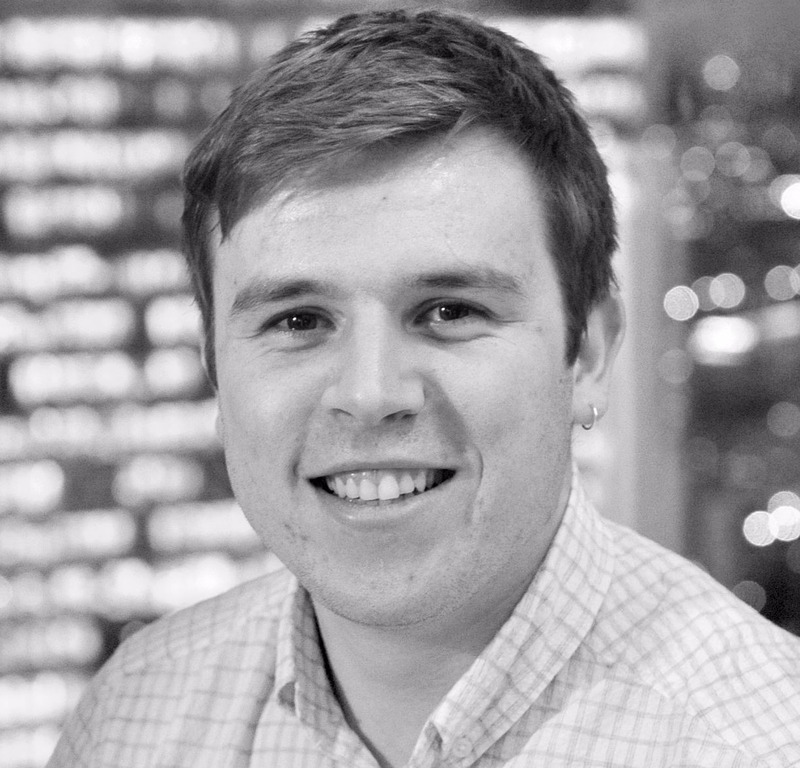 As a co-founder of a company in the sports and sponsorship sector, Olly showcases the strength of creative thinking and how innovation & creative changing lives for the better. Snaptivity is also backed by R/GA IoT Venture Studio, Creative England, and DIT UK. Named among 50 most promising companies in the creative sector by Creative England, top 5 sports tech companies by Sportel Monaco, won numerous local and global awards and competitions. Kate Bones, a GIF artist and photographer, has been commissioned to profile four businesses that Creative England has backed – RunAClub, Snapify, Prolifiko and Sponge UK. Bones' distinctive artworks are being used as part of a digital marketing campaign across Creative Review, Facebook and Instagram, targeted at female creatives.